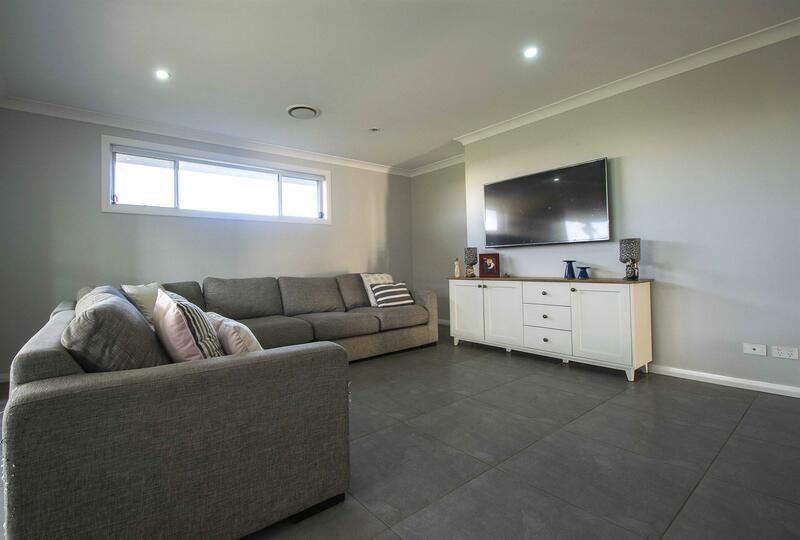 Views across open rural grasslands, a rocky water course, and to rolling hills off in the distance is what will greet you every day from the front windows of this modern and comfortable family residence. 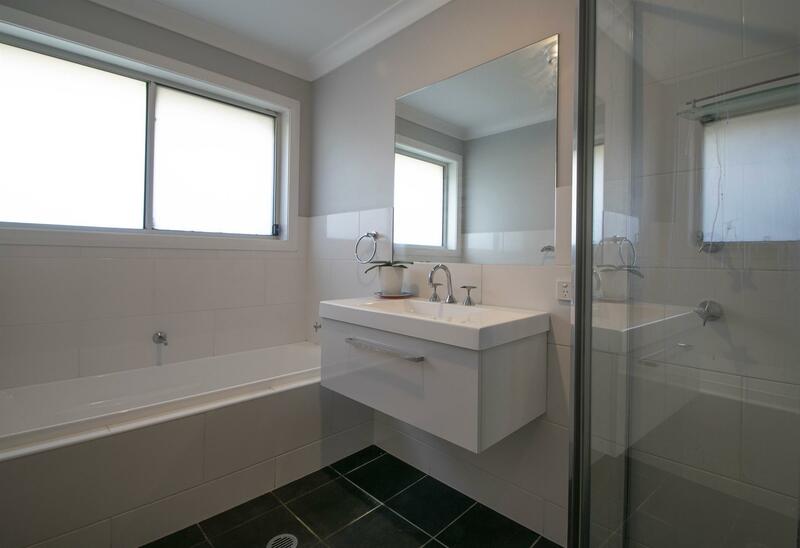 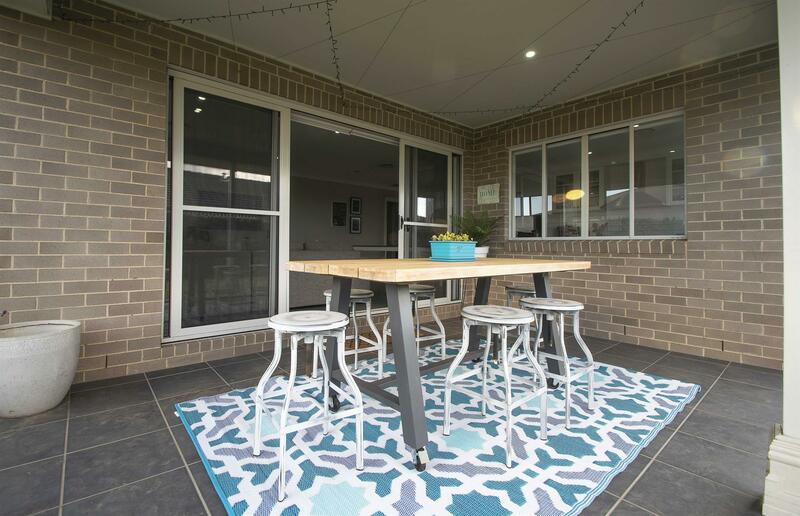 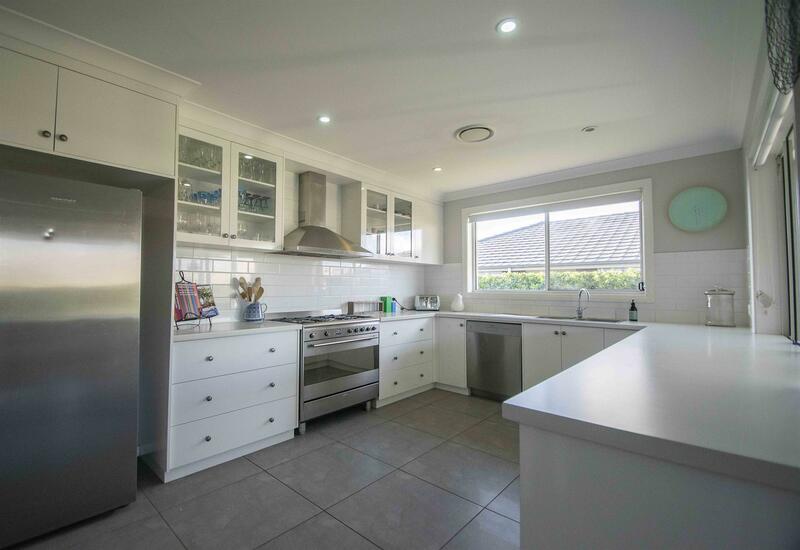 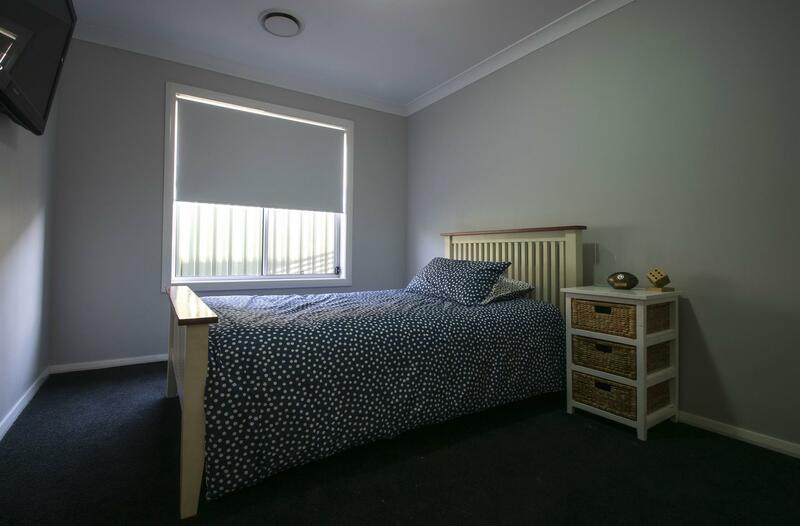 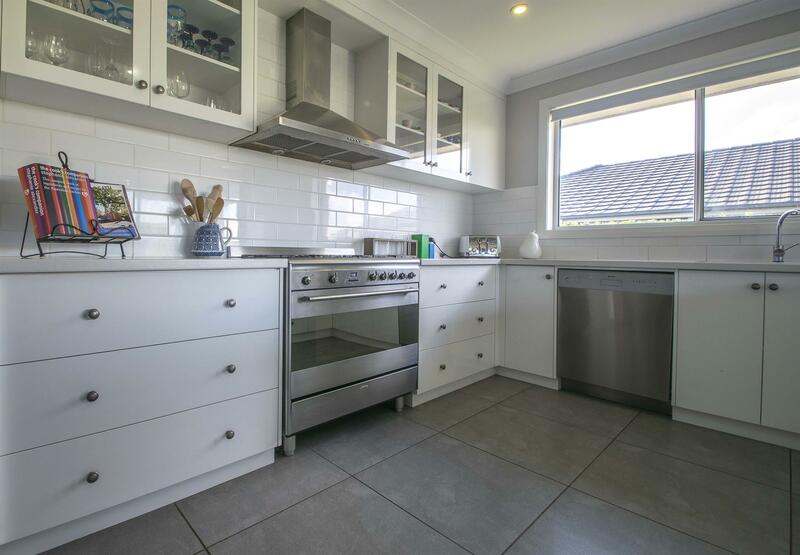 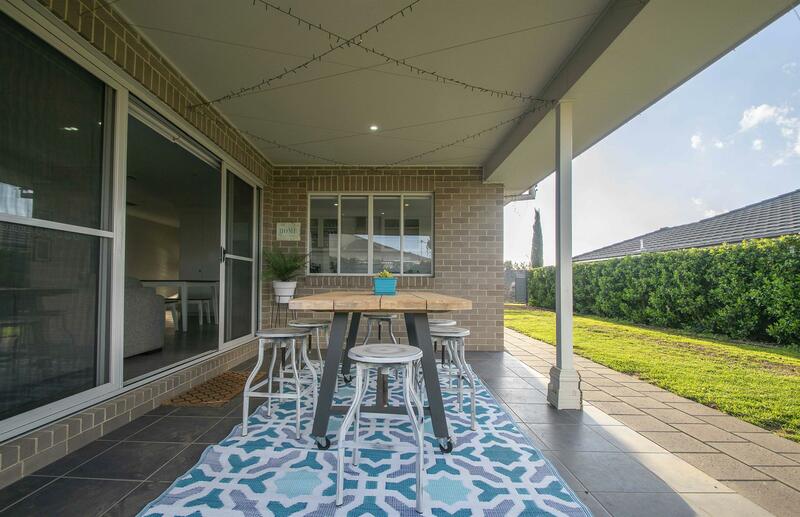 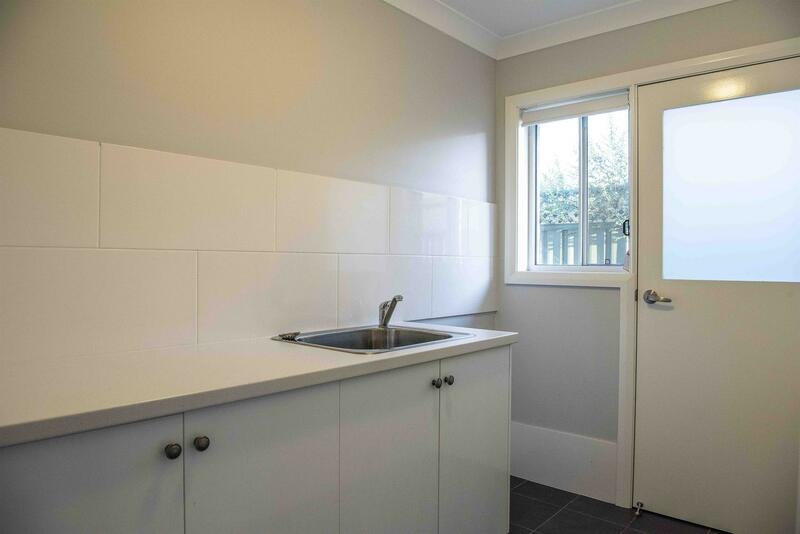 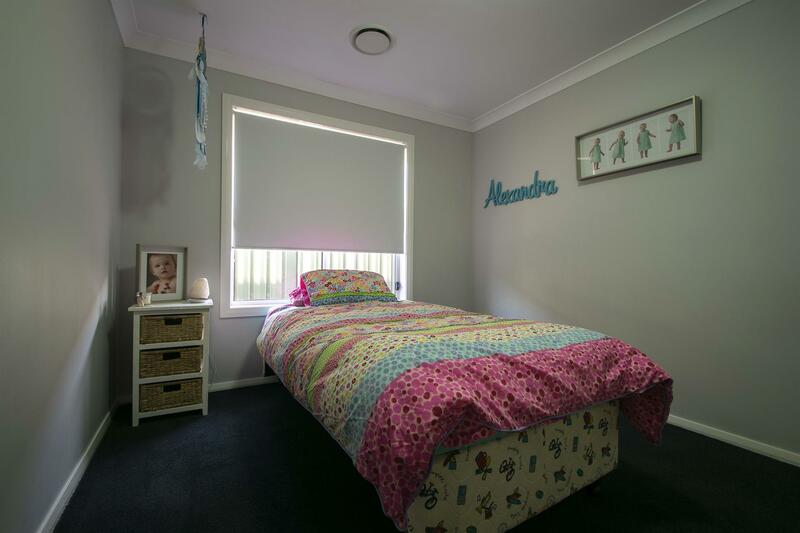 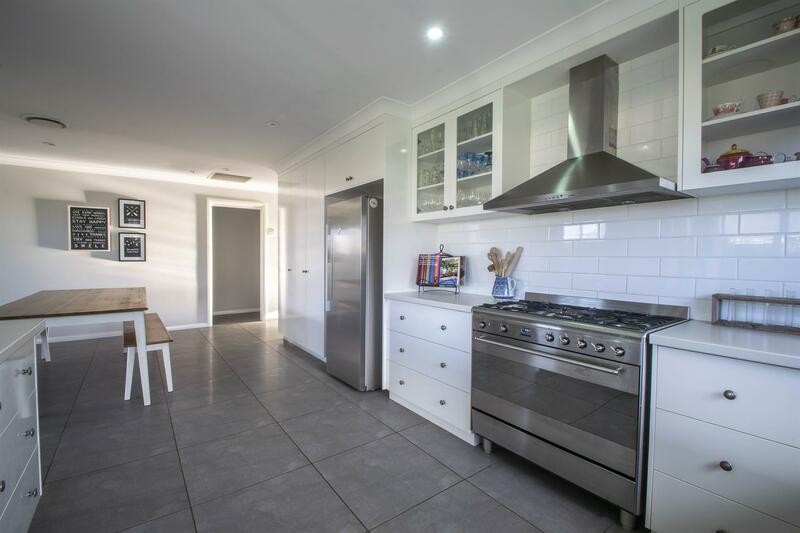 Placed just a stone’s throw from the popular Delroy shopping centre, enjoy the convenience of this location every day that also puts you in close proximity to the Dubbo Golf Course, and also the Macquarie Anglican Grammar School. 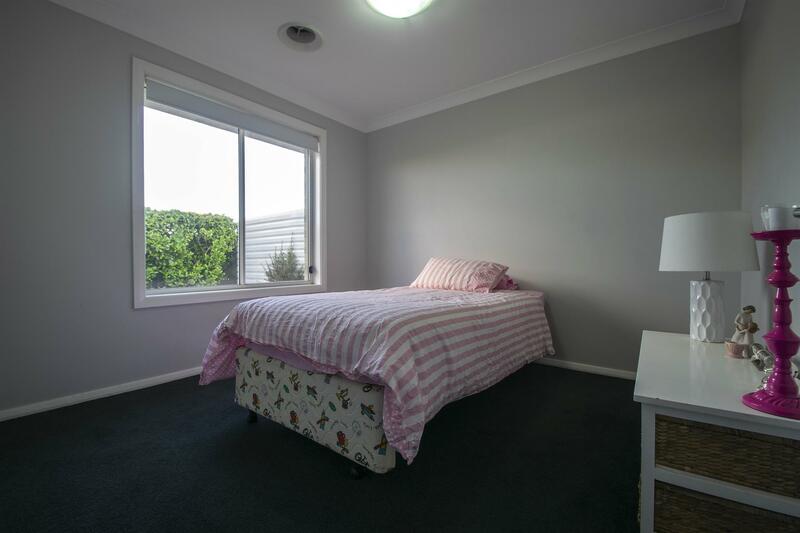 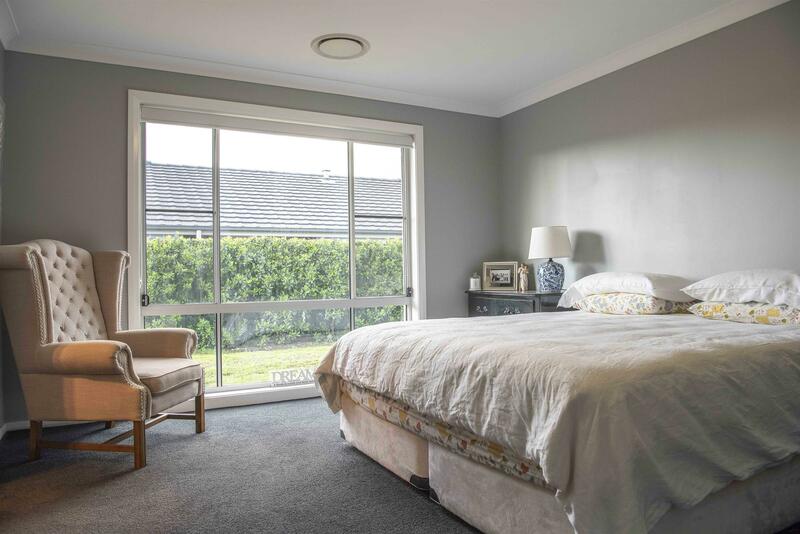 Four good size bedrooms, including a large main with ensuite, are on offer for the lucky new owners, with the property also featuring Actron ducted reverse cycle air conditioning. 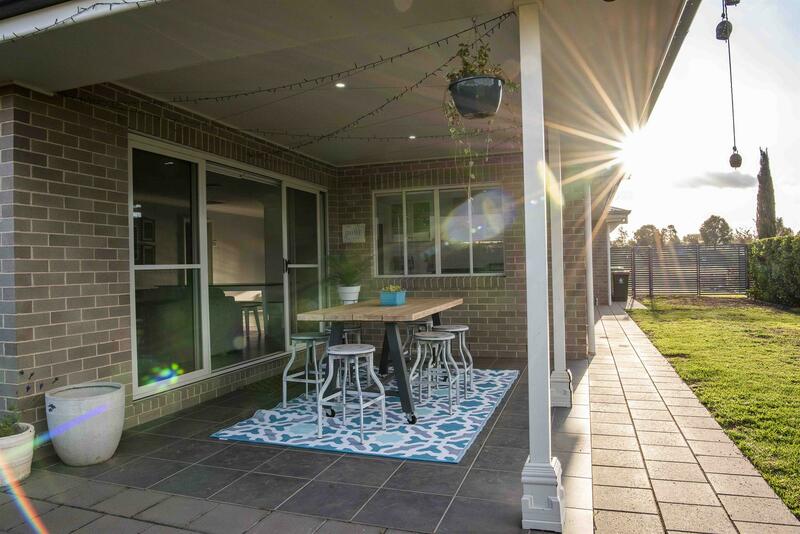 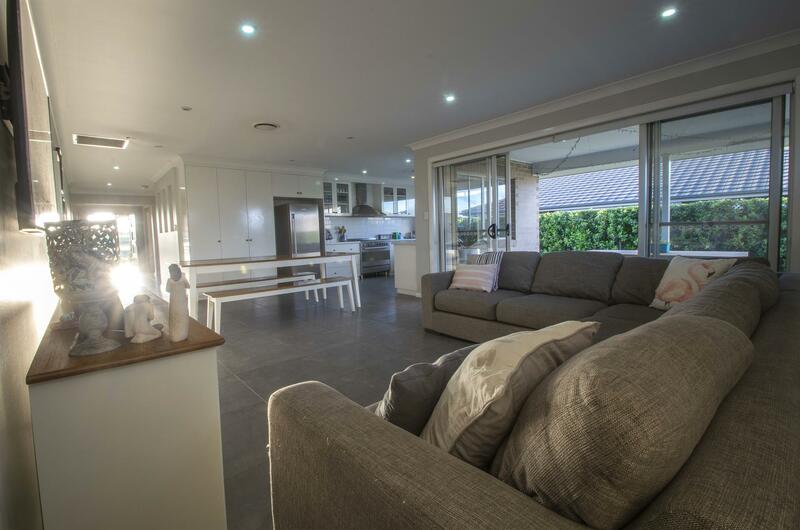 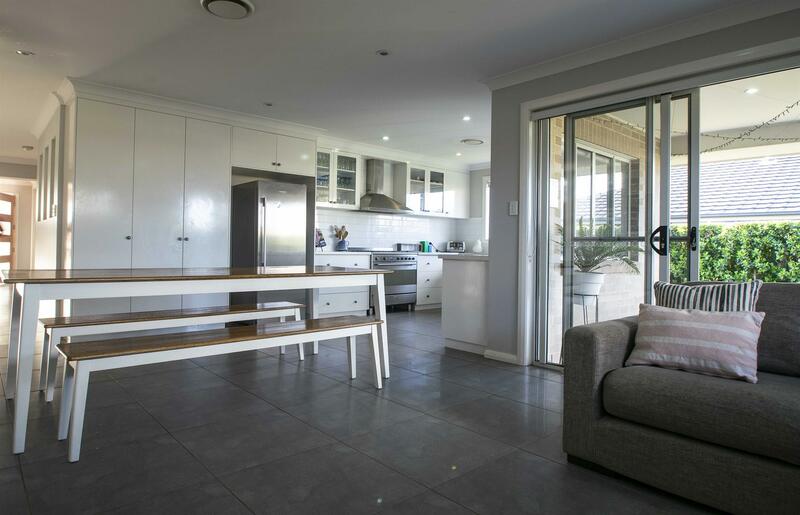 Bring the outdoors in this Spring, with the enviable Al Fresco area flowing from the open plan family and meals area, overlooking the private backyard. 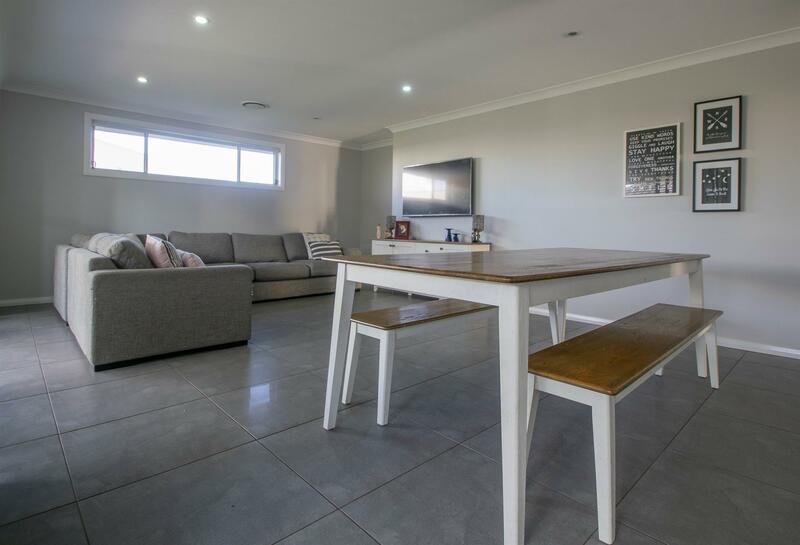 If you’re looking for nothing to do but to sit back, relax and enjoy, then look no further than 24 Loch Lomond Way- arrange your inspection with Hansen’s today! 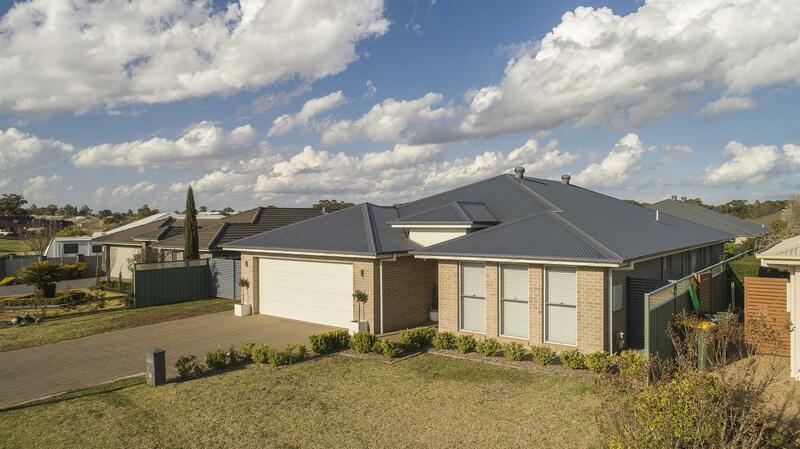 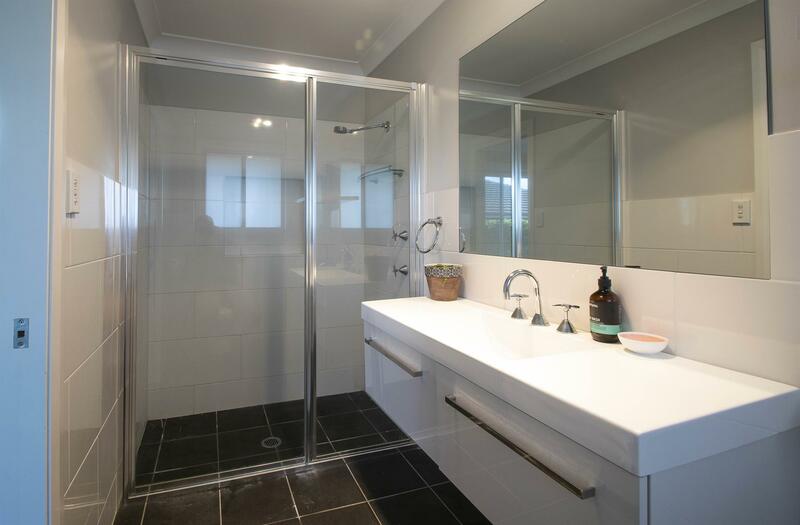 Dear Matthew, I am interested in 24 Loch Lomond Way, Dubbo, NSW 2830, Listing Number 2830541 which I found on http://matthansenrealestate.com.au.